But when you speak to the person who handles the booking. They’ve told you that another couple has already made plans for that date. 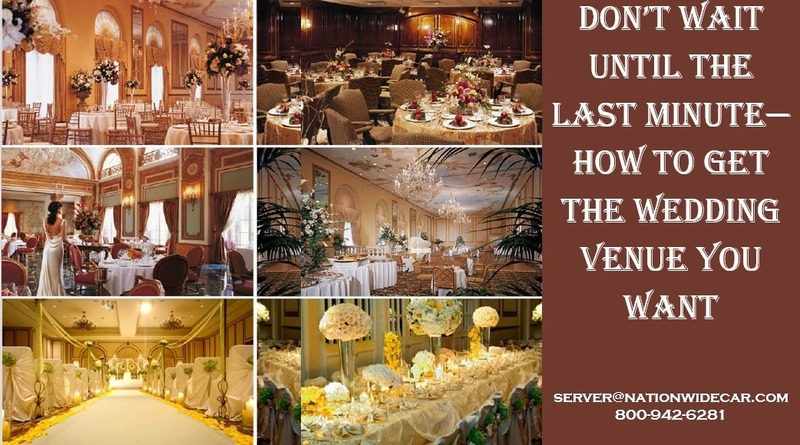 Maybe it happened with your favorite caterer instead and they will be busy with another huge wedding that day and won’t be able to provide their service for you. So now what? It can be scary feeling when your plans are stopped from moving forward or your favorite company to get a Wedding Party Bus is booked. If you would like to avoid these things from happening, read these great tips, as good as your Prom Party Bus. If you have a specific venue or vendor in mind—call them before setting a concrete date and sending out the invitations. When it comes to caterers, just estimate how many people you will need based off of your wedding invitation list and go from there. 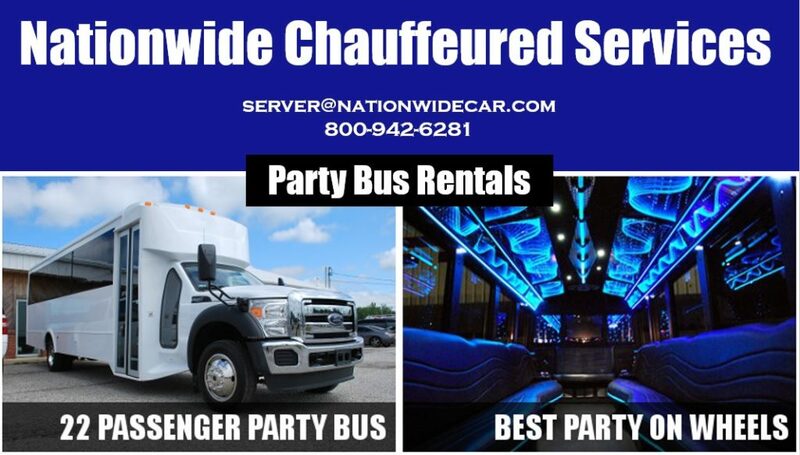 Find a transportation company who can provide services at the last minute, like our Affordable Party Bus Rental service. 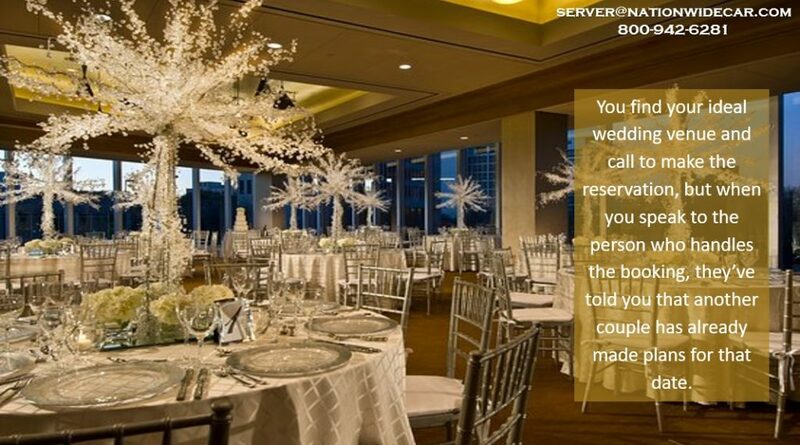 Consider getting married during the “off-season.” This will give you many more options, and at cheaper prices too. Plan really far in advance. Most people start several months in advance when it comes to wedding planning. If you can start as early as a year and a half, chances are you will get first pick when it comes to your favorite venue. Consider telling your guests to reserve a hotel far in advance if they are flying in from out of town, especially if your wedding is during the busy season.